Ocala Septic Cleaning – Most Reliable Septic Cleaning Company in Ocala. 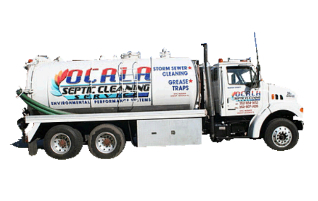 Most Reliable Septic Cleaning Company in Ocala. 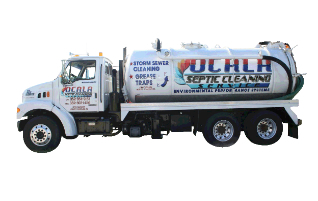 Ocala Septic Cleaning, a division of Moring Septic Cleaning. We are a family owned and locally operated business in Ocala, Florida with over 20 years experience. Our professional technicians are trained to provide our customers with excellent, honest service and are always happy to answer any questions that you may have. Our equipment is cleaned, maintained, and updated to keep pace with the evolving technologies available in the waste management business. We are a full septic service provider specializing in residential, commercial, and municipal work in Ocala and surrounding towns, through-out all of Marion County. 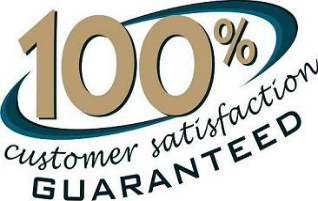 We guarantee the safety of our customer's homes, property, and family by providing only the best reliable and dependable service 24 Hours a day. Copyright © 2015 - 2016 Ocala Septic Cleaning / Moring Septic Cleaning All Rights Reserved.